At HBHS, we pride ourselves on our high academic standards. Our campus-wide course options encourage all students to meet A-G requirements and be college eligible by graduation, but also leave room for students to explore their passions and interests. 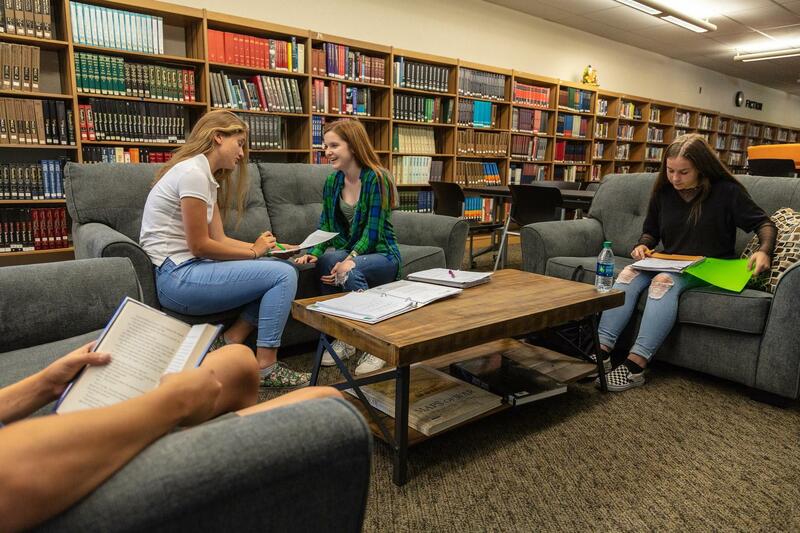 Award winning programs, passionate teachers, and hardworking students make HBHS one of the most sought-after and highest ranked schools in Orange County.